Lida articled with Dutton Brock and joined the firm as an associate following her 2014 call to the Ontario Bar. Lida is developing a broad civil litigation practice which includes general negligence, commercial liability, occupiers' liability, product liability, and personal injury law. Lida has represented clients in both plaintiff and defendant litigation. Lida received her B.A in Political Science and Psychology, from University of Western Ontario in 2008, and her Masters in Immigration and Settlement Studies from Ryerson University in 2009. 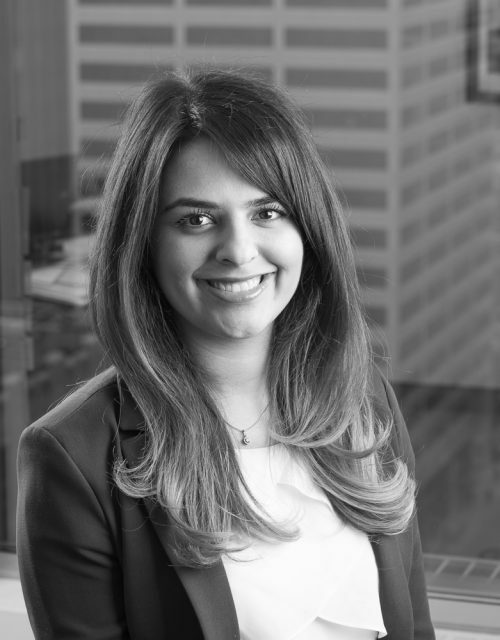 Lida received her Juris Doctor from the University of Windsor in 2013, and was called to the Ontario Bar in 2014.